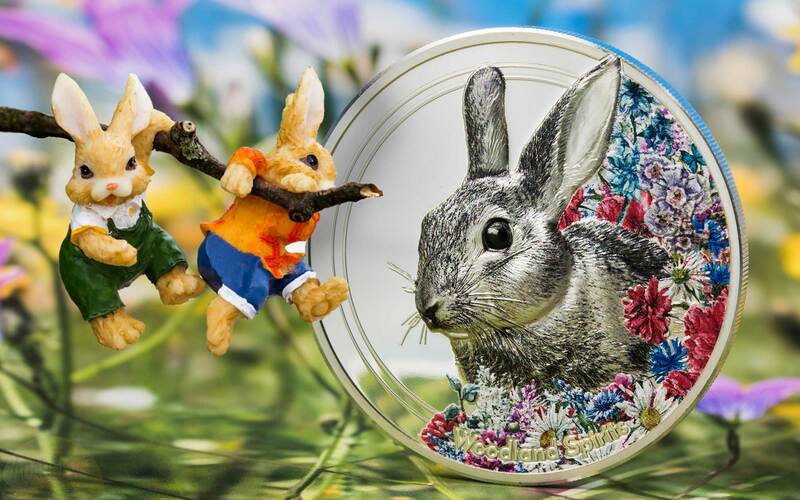 Last years World Money Fair saw CIT Coin Invest demonstrate in a definitive fashion that nobody does faces on coins – whether animal or human – to the level that they do. Che Guevara, The Fox, and a quite outstanding Butterflies coin with a womans visage on it, were quite literally head and shoulders above what others were doing. 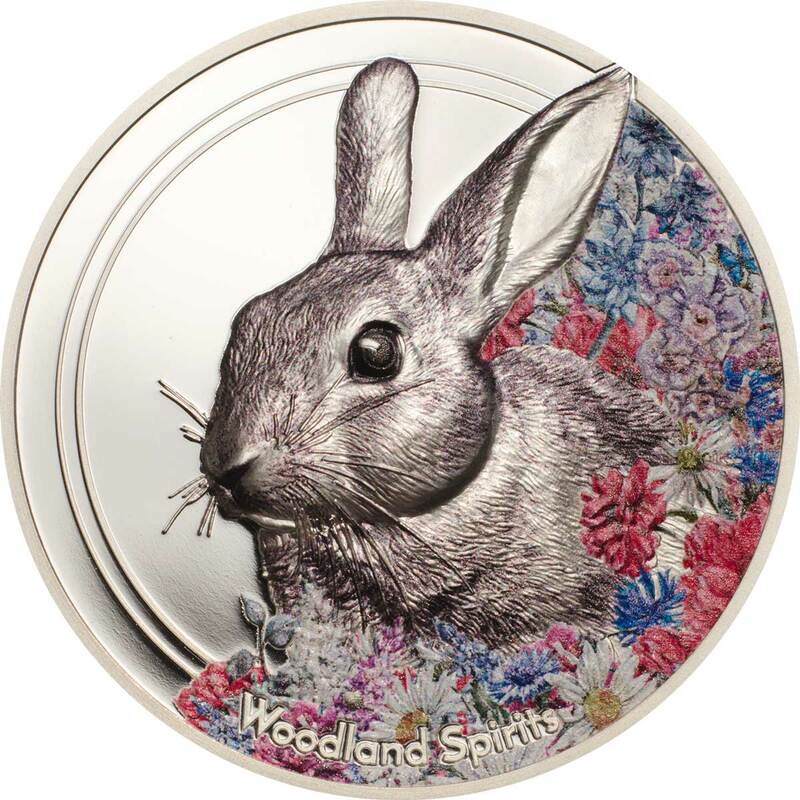 This year, two of the three coins are getting sequels and one of them is the next Woodland Spirits coin – the Rabbit. The Fox was a beautiful coin and this one is every bit as good. The depiction of the rabbit is just about perfect. 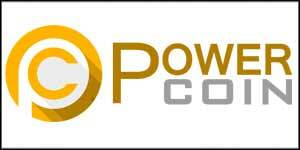 Subtle colouration is used to bring out detail, which is further enhanced by contrast with a clean background field. 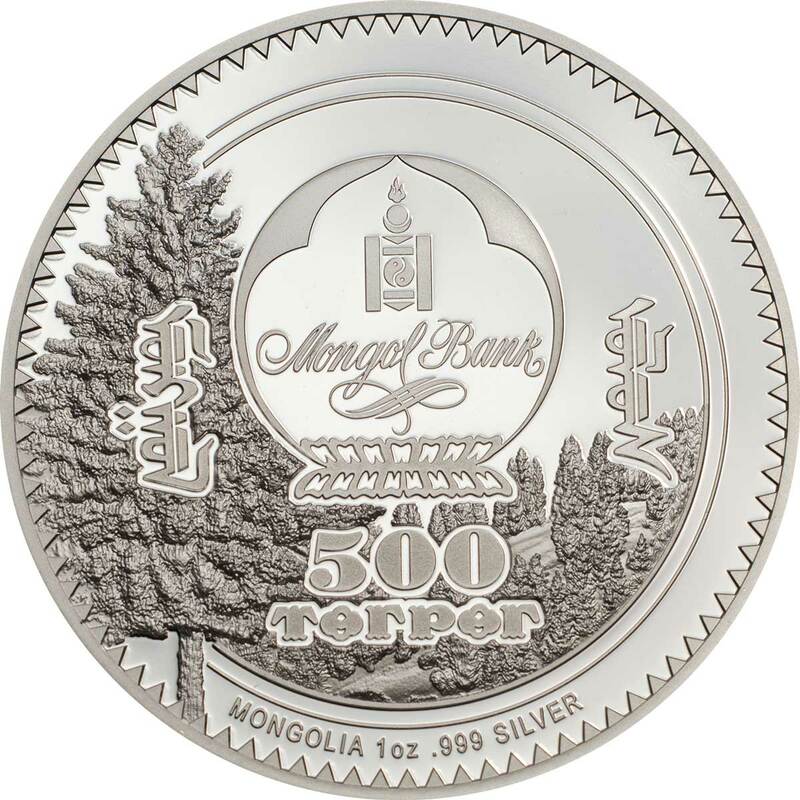 The obverse carries the the emblem of the Mongol Bank, the denomination, composition and some information in Mongol script. CIT have also packed in a woodland scene that covers around half of this face. 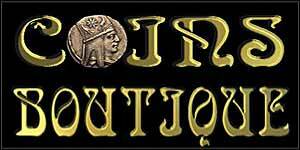 It’s a nice touch as a coin obverse often gets little attention. 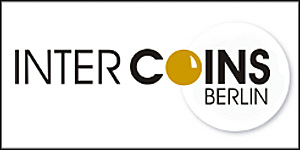 The coin is an ounce of 0.999 silver in weight and comes encapsulated. We’d recommend a floating frame for display purposes. Available to pre-order now, it should ship around the end of March.